Game worlds just keep getting better and better. 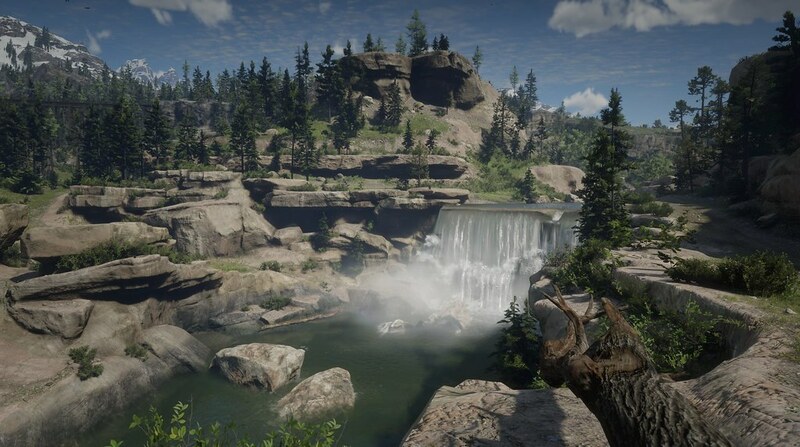 The time and effort that goes into the environments in free roam games is certainly worth it, as a consumer and gamer. 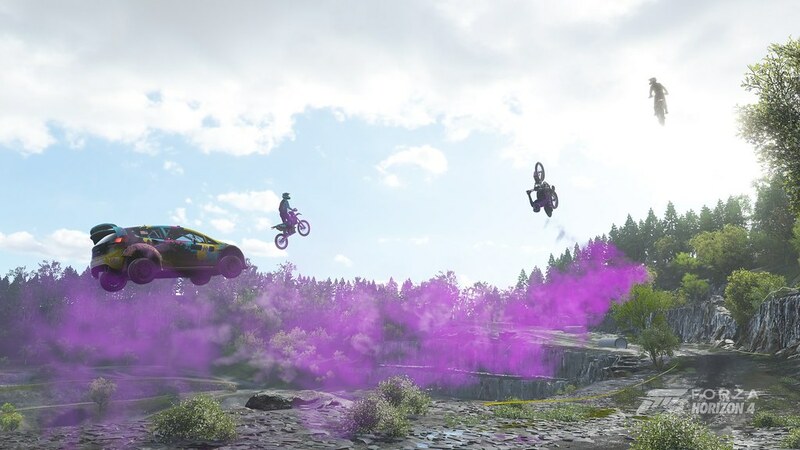 Two examples of free roaming but very different game types and narratives are Xbox’s racing game Forza Horizon 4 and the western epic follow up from the creators of GTA V, Read Dead Redemption 2. 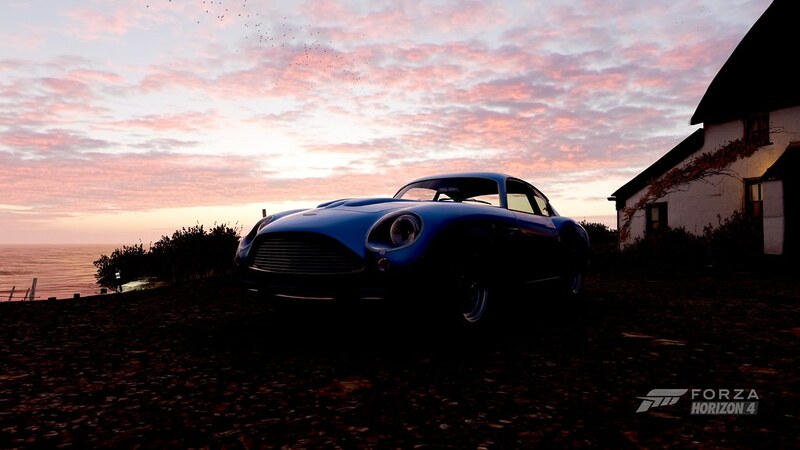 Forza is about racing cars around, hundred of types, lots of customisation, on and off road. 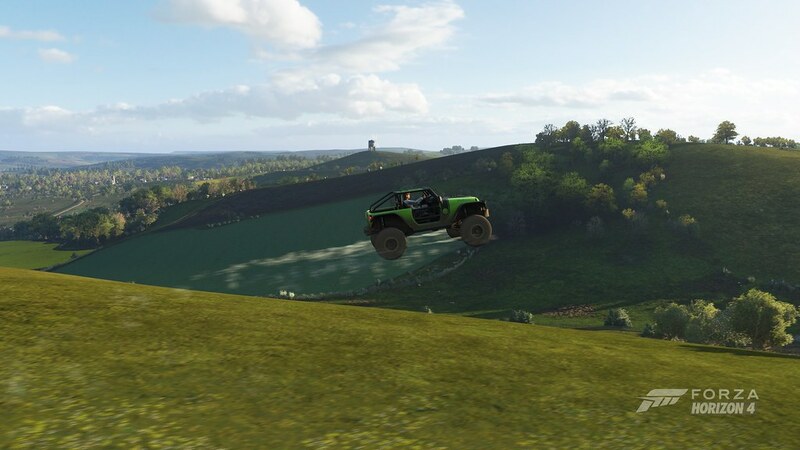 In Horizon 4 this time environment has moved to the UK. The huge game area represents areas of the UK, with cotswolds, lake district, Edinburgh all blended into the experience. It is not a 1:1 of the UK, but it doesn’t need to be. 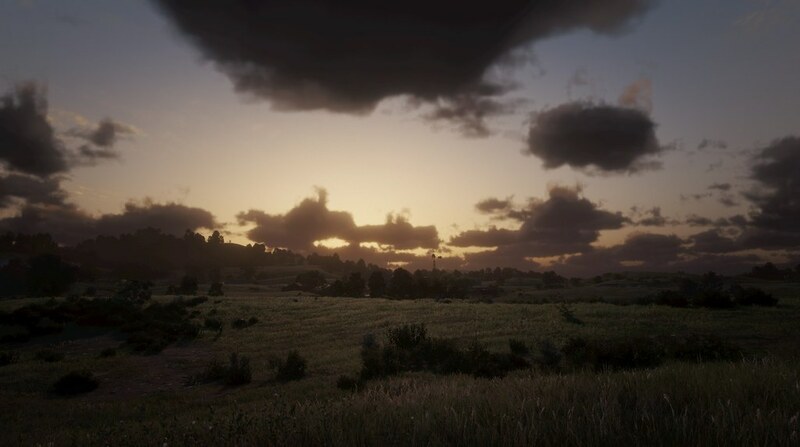 Also the game engine represents time of day changes and each week the seasons change which radically changes the look and feel of the game. There is also an incredible set of radio stations to listen to as you drift, speed, jump and crash around. You don’t have to stay on the roads either. The cars, as usual, feel great, but its augmented by the arcade madness of of os the challenges, of which there are many! 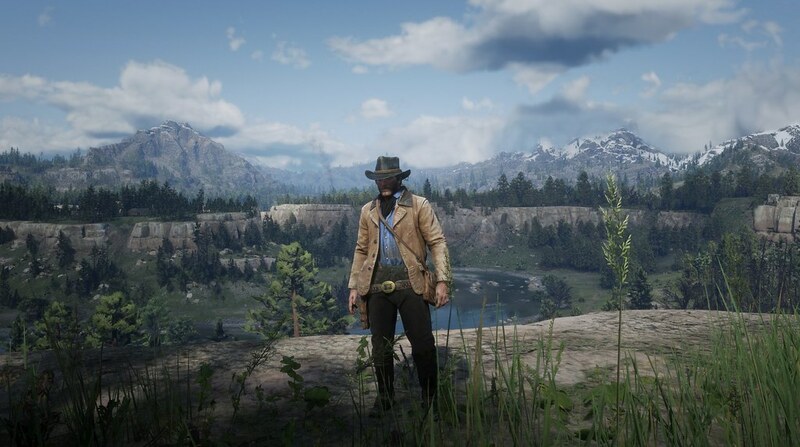 With all these free roam games the scenery is really important, the sense of wonder and space that they give really adds to it, hence you can just go for a drive as a digital tourist, not even engaging with the challenges of the game. Also you can custom paint the cars, as I have often written and talked about. 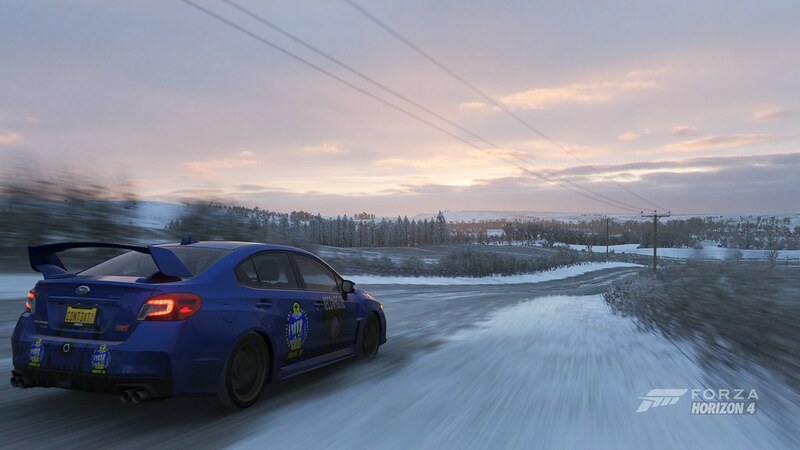 Here the scenery is into winter, with a wonderful sky and my custom scooby with Choi and Reconfigure decals hurtling along. Pretty much anything you can see you can reach. Here I am parked up at one of the houses that acts as a base, but the sky is the star in this photo. Remember this is a razzing around in a car game! 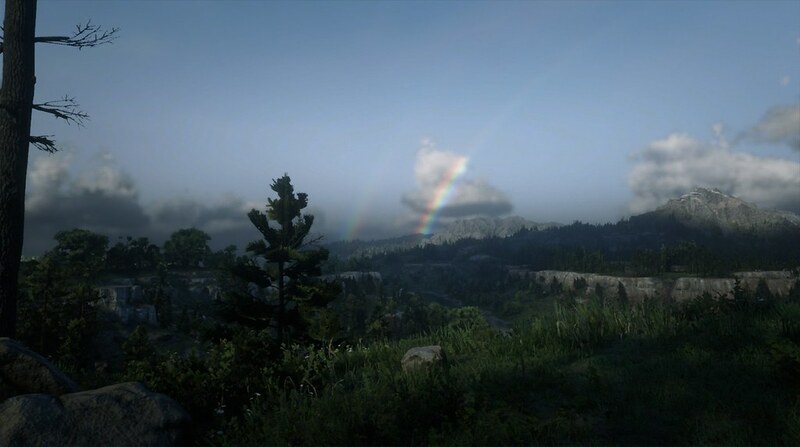 With Red Dead Redemption 2 the environment is even more detailed and huge. It also is even more key to the experience as you are a person in it, not a car razzing around. You trot around on your horse, or walk. It is full of wildlife and plants and trees of all sorts. 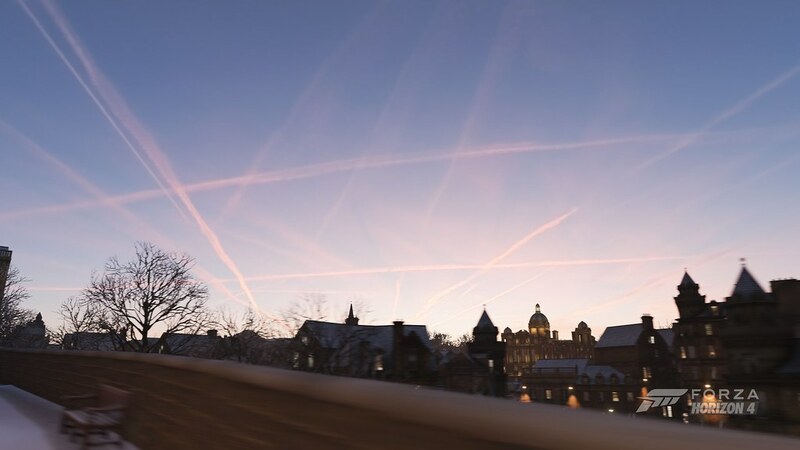 Like Forza the night and day cycle, and weather fronts make a big difference. The immense map area transitions from mountains to plains, from desert to forest, swamps, lakes and rivers also feature. Once again if you can see something off in the distance, you can usually get there. The work id populated with lots of other characters and your gang help you drive the story forward, if you want to that is. It is fun just to go off on an adventure, just to see what you can find. Here, as on of the initial camps the gang forms to get the story going you can see rich vegetation but off in teh far distance snow capped mountains. What is amazing is that many of these sights and sounds and experiences are unique to the player. With such a huge world being in a certain place at a certain time adds to the magic of exploration. 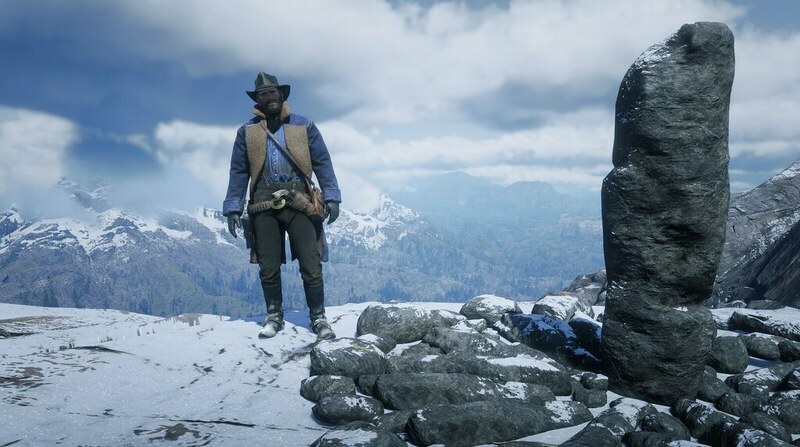 On top of all that the games have brilliantly designed stories or things to do with set pieces that who the entire world to you in many different ways. These are not the only two massive free roam games, but they are some of the best of the current crop especially in $K Ultra HD. With Just Cause 4 arriving next week we can expect even more free roam goodness with fantastic gameplay thrown in. The last one was 2016. In it I got to do silly things like this. I was just checking out Hong Kong on my Oculus Rift in Google Earth VR and also Streetview VR for a few mins today. I have a trip to China in a couple of weeks so was just using the tech to get ready. 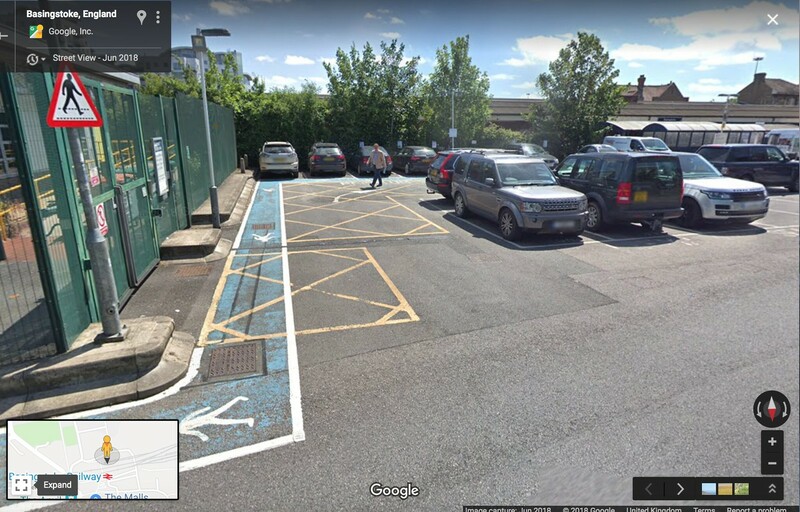 After that I popped back to Basingstoke, remembering seeing the street view car in the summer as I left the station. I knew where I was, but I figured the picture would not be there yet or not be looking my way.